Margaret has been teaching for more than 25 years in the Massachusetts public schools, spending most of her career teaching in the urban districts of Holyoke and Springfield. She has worked with students in grades K-­8 as an elementary classroom teacher, middle school English Language Arts teacher, Reading Intervention/Support teacher and as a Literacy coach. Margaret is currently working as a Reading Interventionist in East Longmeadow, Massachusetts where she focuses on individual and small group literacy intervention working with struggling readers in grades K-­2. Margaret earned her Masters Degree in Education as a Reading Specialist/Consulting Teacher of Reading from Westfield State College. She holds Massachusetts certifications in Reading K­-12, Elementary Education 1-­6, Middle School 5-­9, and SEI licensure. Margaret has worked with several organizations including Enchanted Circle Theater, the Eric Carle Museum of Picture Book Art, The Collaborative for Educational Services in Northampton, and Western Mass Writing Project, collaborating on grants bridging content area literacy and arts integration to the inner city schools where she has worked. 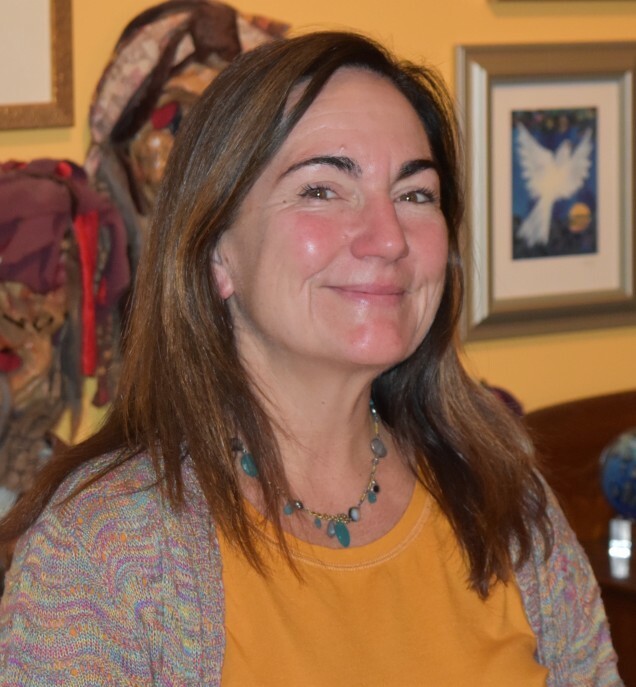 Margaret has been a member of the Education Committee at Enchanted Circle Theater since 2012 and serves on their Board of Directors since 2015.